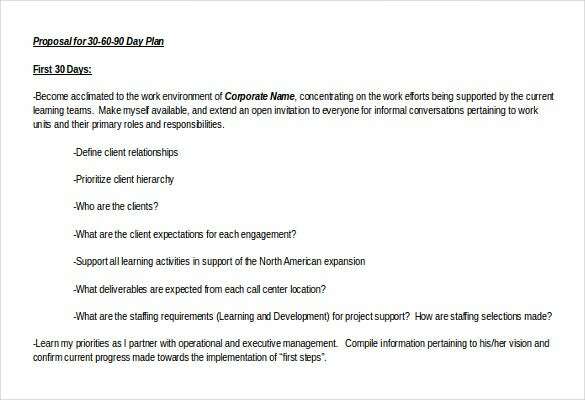 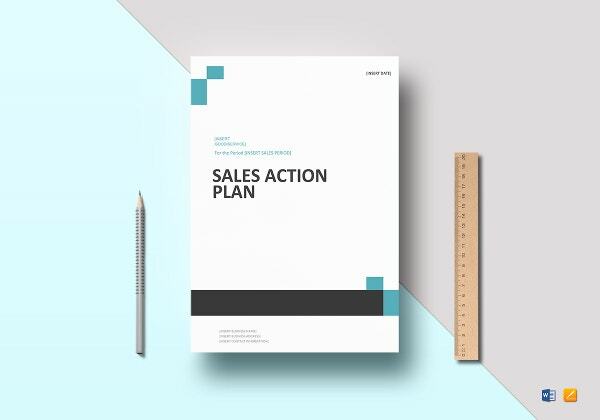 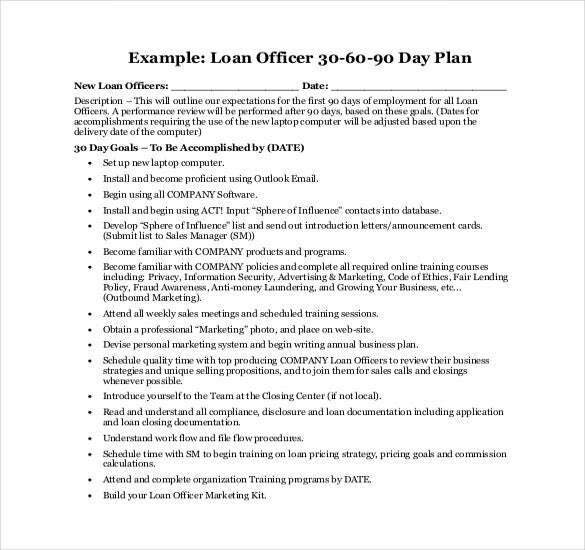 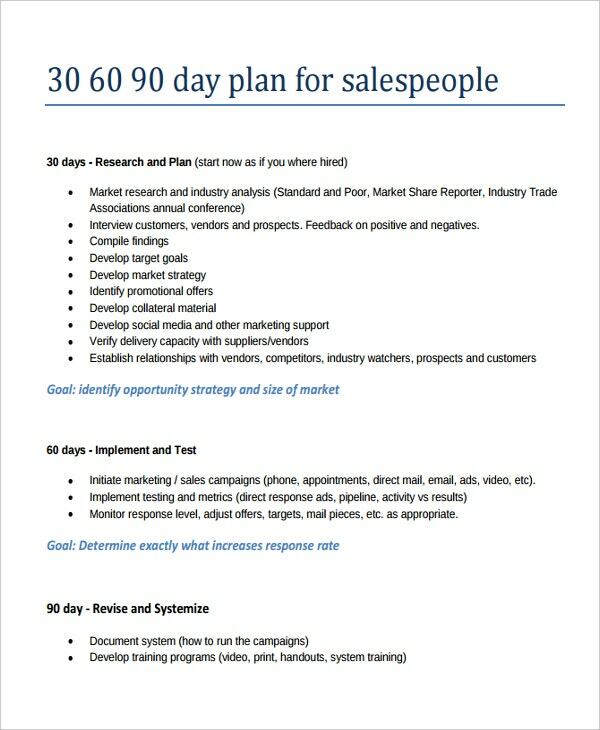 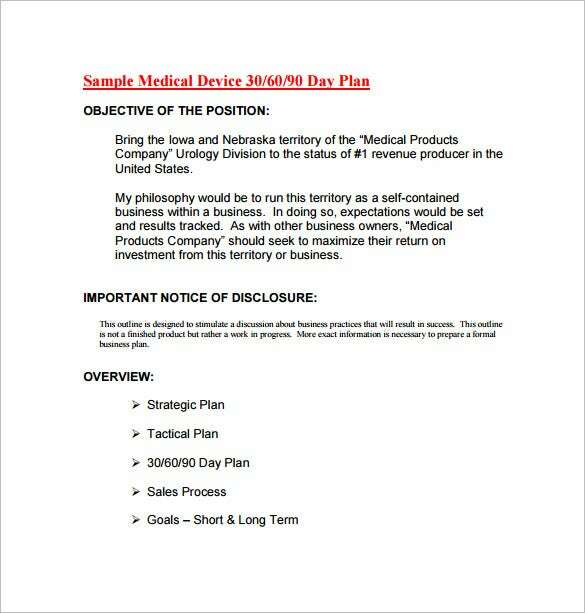 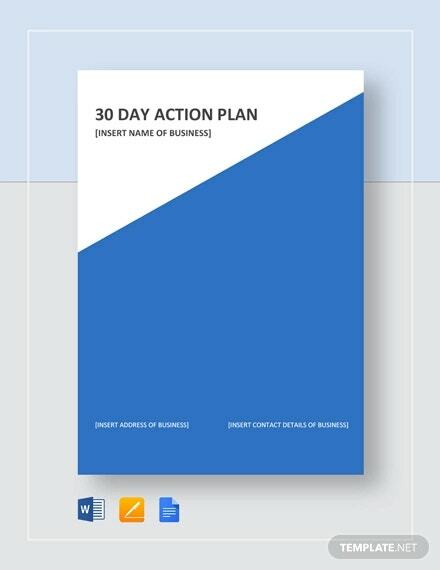 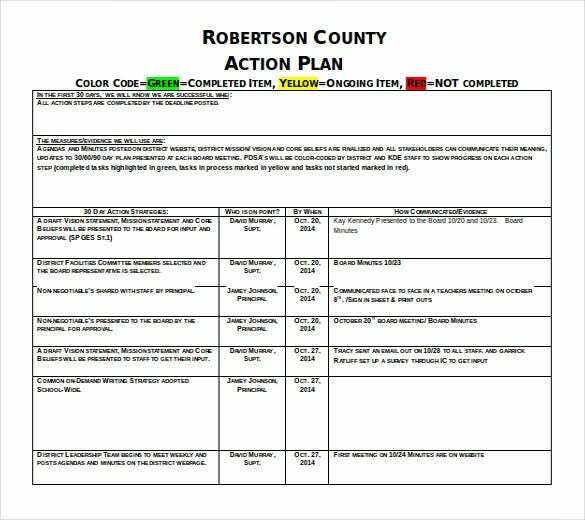 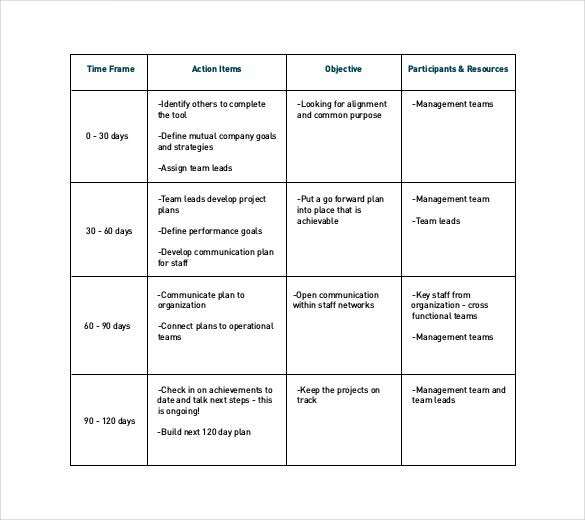 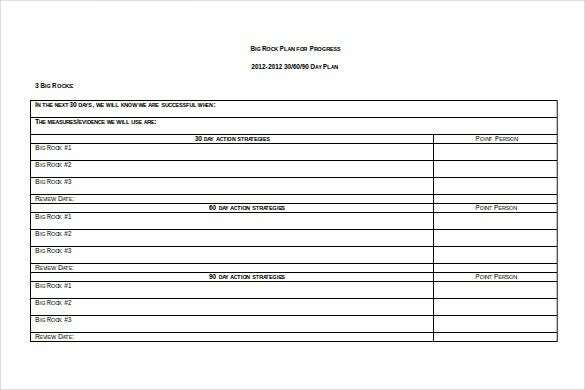 21+ 30 60 90 Day Action Plan Template – Free Sample, Example, Format Download! 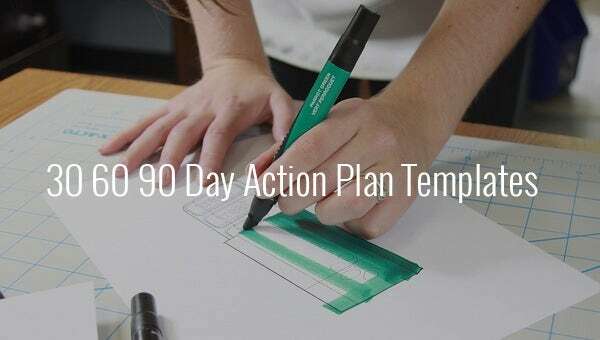 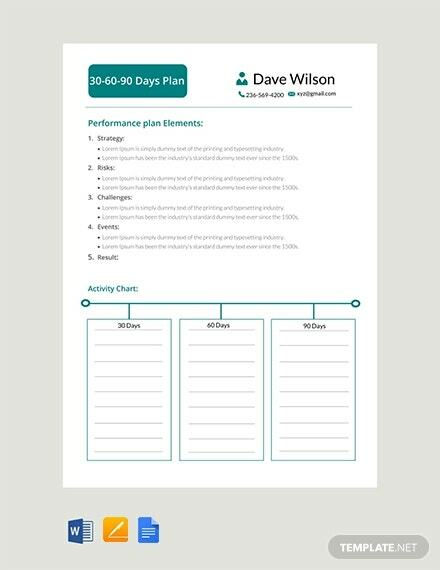 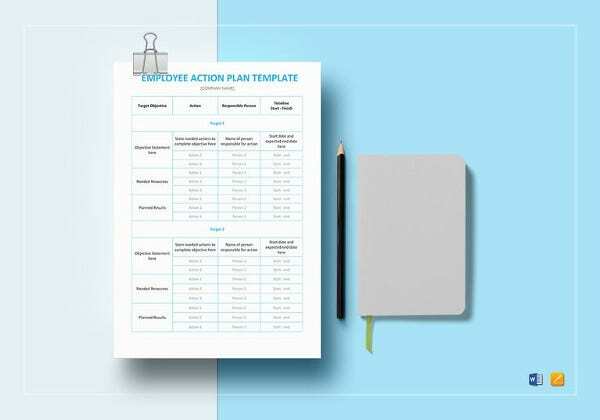 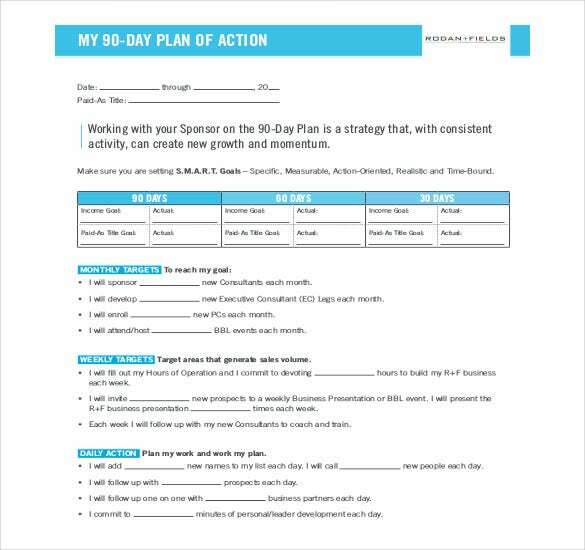 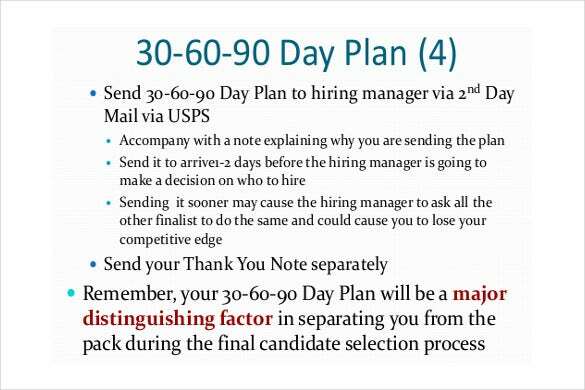 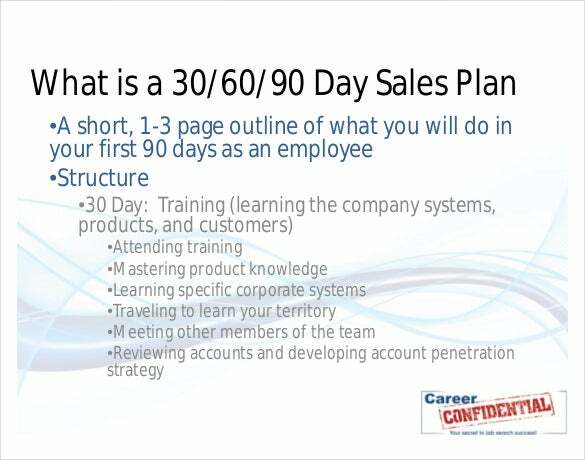 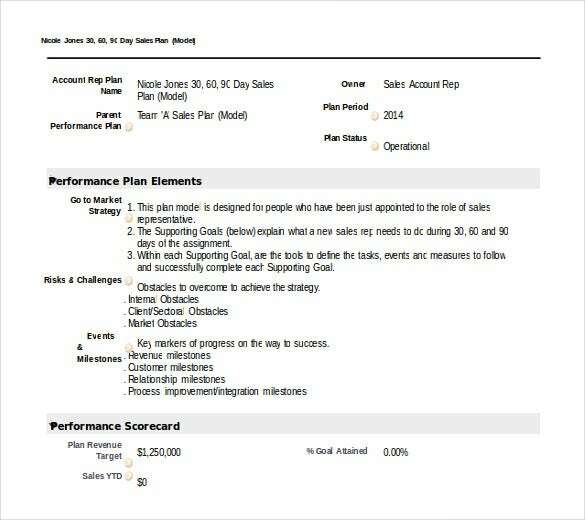 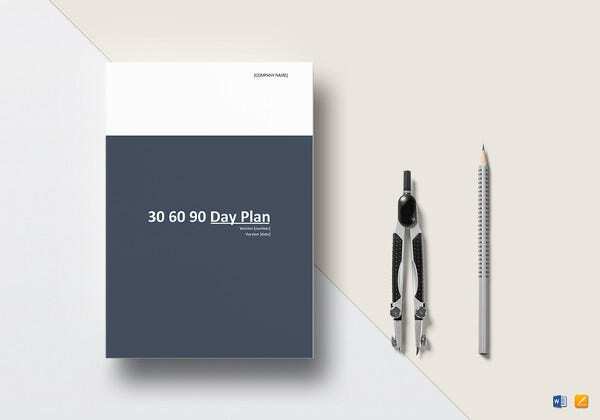 30 60 90 day action plan templates are a huge hit when it comes to planning success and receiving recognition after joining new in an enterprise. 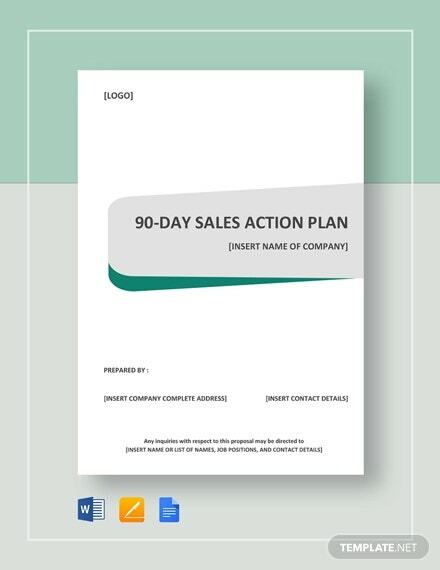 What makes it so popular is its detailed Strategic Action Plan of what to do, how to do etc. 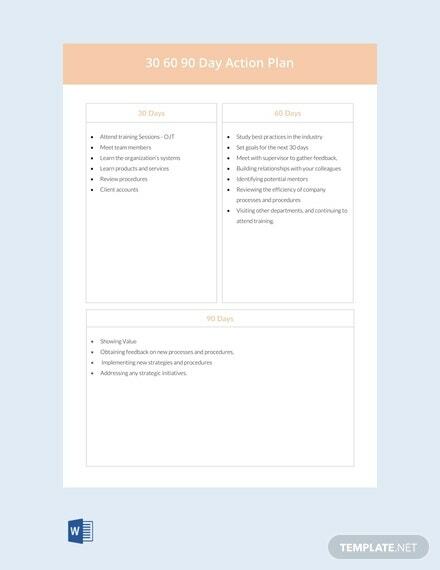 topics that takes care of every necessary issue. 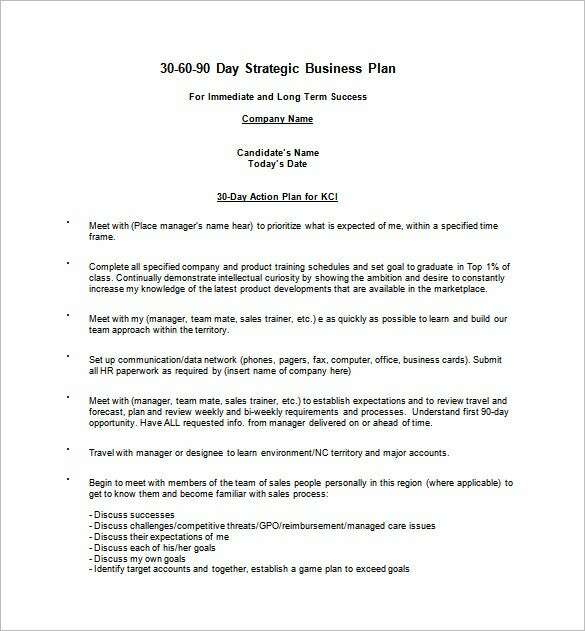 We have a wide range of collections of 30 60 90 day action plans that can suit perfectly for any kind of job. 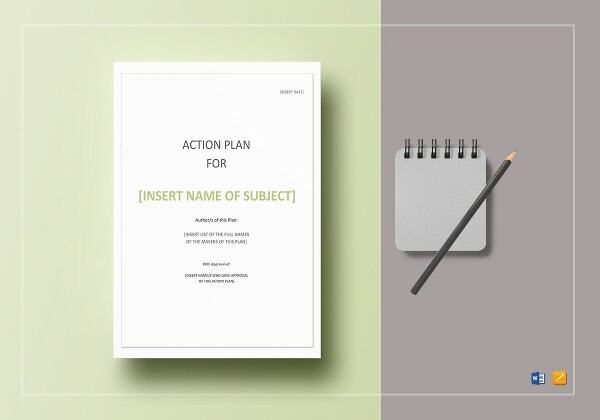 Our collections are very versatile, easily customizable and are available in word and PDF for your convenience. 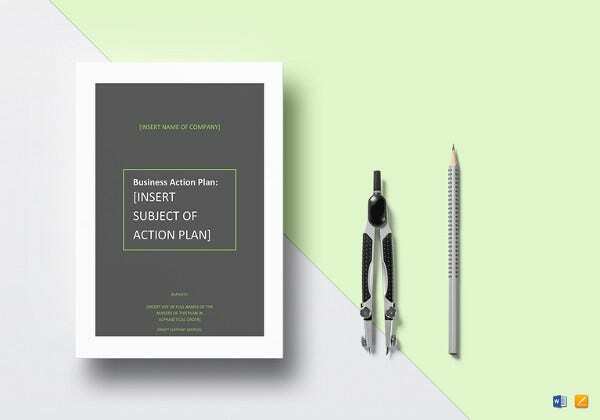 Just download our samples, examples, Action Plan Templates fill them up, take printouts and get ready to achieve your goal with much ease.